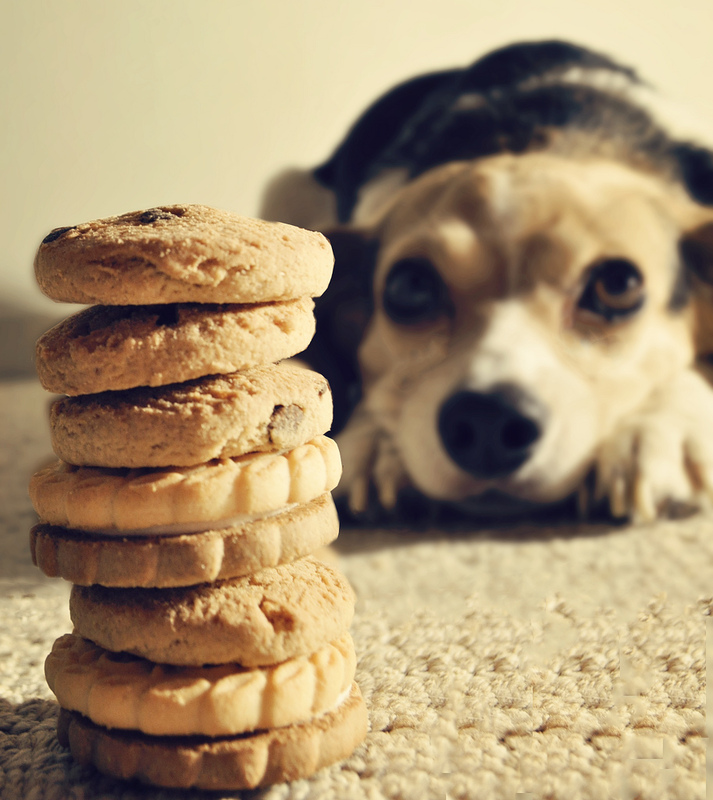 Like all prepackaged foods, commercial pet treats often contain unhealthy additives to extend their shelf life. If you want to ensure your pets receive a delicious and nutritious treat, the best option is to make your own. 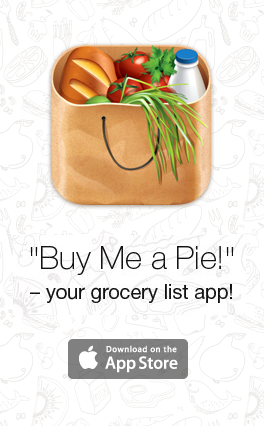 Add everything you’ll need to your shopping list by checking out the following recipes. There is something undeniable amazing about honey. Not only is it a delicious natural sweetener, but is also a treasure of hidden nutritional and medicinal value. This fat-free, cholesterol-free, and sodium-free liquid gold has scientifically proven super powers that lead to holistic health. 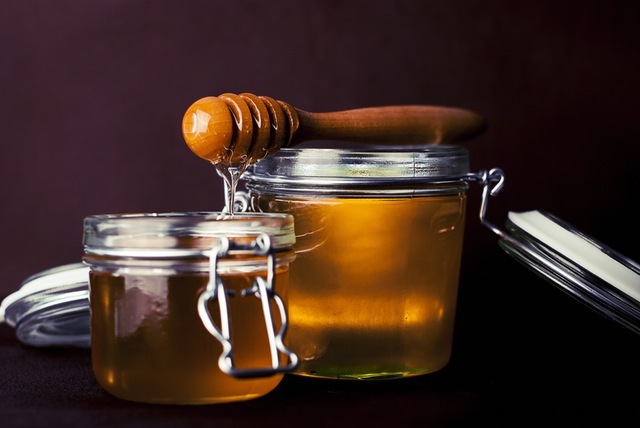 Amongst the many benefits of honey, here are the top 7 reasons why you should always stock it. The reasons are so persuasive that we are sure if your pantry doesn’t already have honey you will add it to your shopping list immediately. Calling all you vegetarians out there! 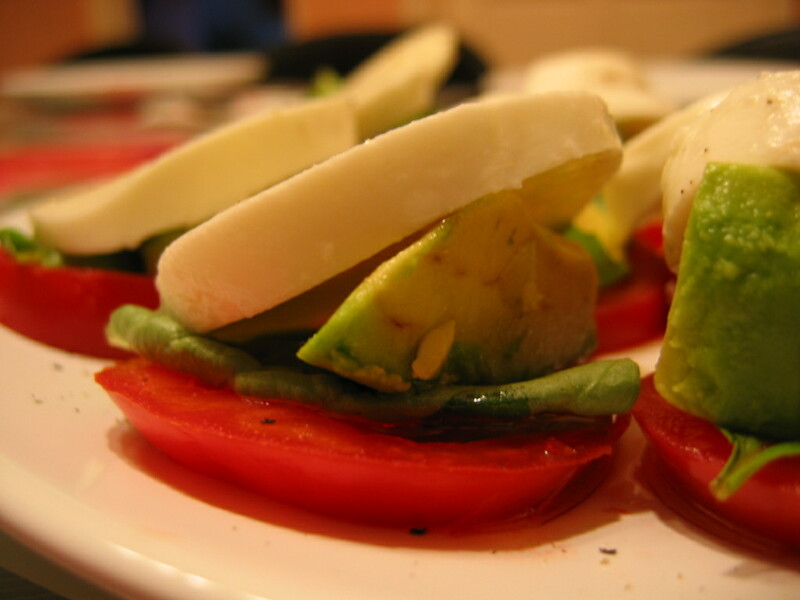 Here are some ideas for healthy, delicious salads that will keep you feeling full for hours. It can be so easy to fall into a pattern of not having a particularly varied grocery list but, like everyone, those of us who don’t eat meat need a wholesome, balanced diet. These recipes use nutritious, simple ingredients and will be ready in minutes so that you have the time to get on with all those things you need to do, and you’ll have the energy to do them! Impressing your spouse or significant other does not have to require hours slaving over a hot stove. You also don’t need to resort to taking them out to the most expensive restaurant in town. 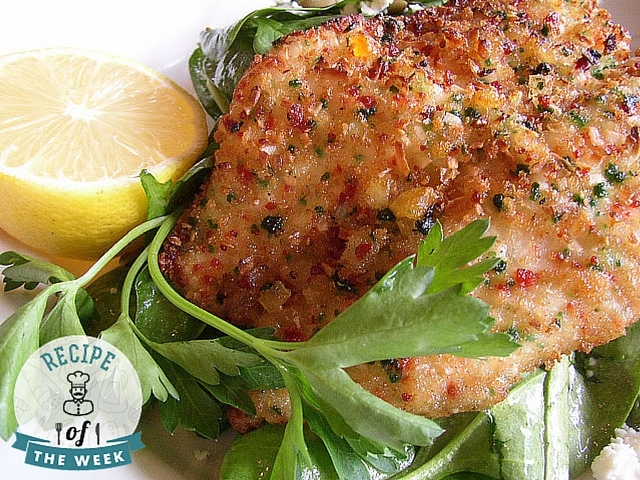 Go the homemade route and really knock their socks off with this coconut crusted tilapia! In a saucepan, heat the shredded coconut for 4 minutes, stirring constantly. Remove from heat; set aside. Season both sides of tilapia with salt, pepper, and lemon juice. Coat a large skillet with nonstick cooking spray; heat tilapia in coconut oil over medium-high for 4 minutes. Flip the tilapia, sprinkle with toasted coconut, and cook another few minutes so fish flakes with a fork. Transfer to serving dish. In a separate bowl, combine pomegranate arils, cilantro, lime and orange juices, and pinch of salt. Drizzle mixture over tilapia and serve. Every day we consume resources of this planet and in one form or the other. Food, water, gas and even electricity is another form of product derived from the raw materials on this planet and since they are limited, we need to be careful about how we utilize them and that’s where the struggle of preservation begins. Engineers and scientists are always engaged in solving the dilemma to improve efficiency or to derive something cheaper and better. This war against wastage is never ending and so are the inventions that aid the cause of careful consumption of resources. One of the energy consumption tasks me perform daily on a boisterous scale around the world is cooking. Even though it might not seem that much but it almost accounts for the 4% of the total energy usage of an average house. To cut this percentage even lower, induction cooktops were introduced in the market. 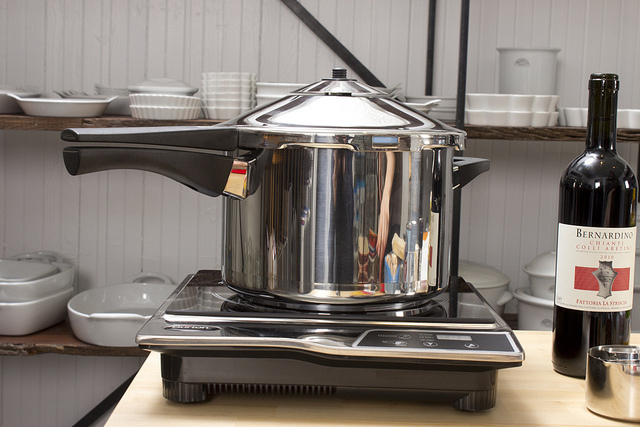 Following are the pros and cons you’ll face if you adopt induction cooking. 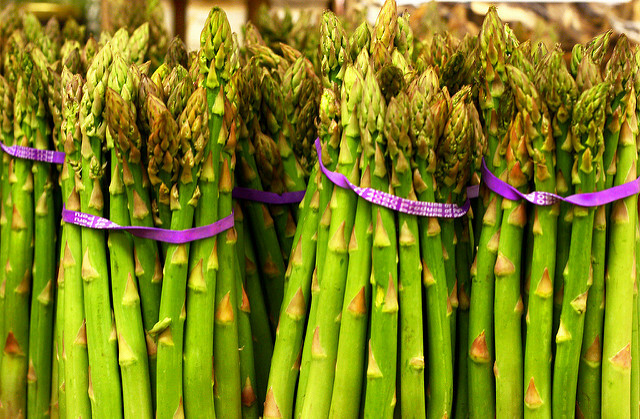 Asparagus is in the shops again – a sure sign that summer is just around the corner! Few vegetables have a more satisfying, distinctive flavour. The wonderful aroma of asparagus roasting or grilling on the barbecue will bring a smile to your face. But the season for locally grown asparagus is quite short. So be sure to add it to your grocery list now. Here are some fun facts and recipe ideas for this amazing vegetable. Sometimes our grocery list comprises of items that we do not intend to use right away and everything needs care and precaution to preserve its quality and taste. When it comes to wine, preventing it from decadence can be quite a fickle sometimes because this exquisite beverage can be spoilt easily. Understanding how to store wines also helps you making a decision about what kind of wine you want to buy. 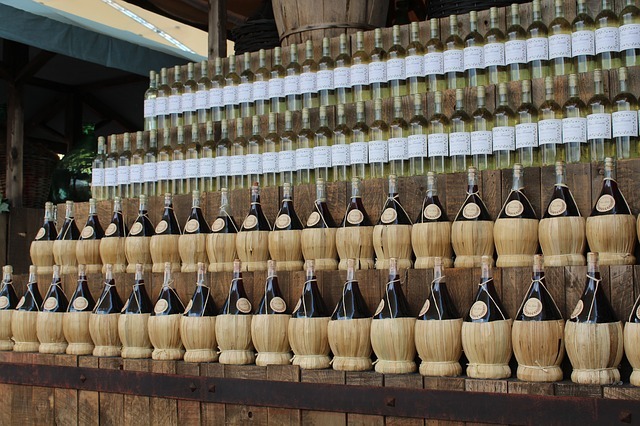 In order to help you understand how to store your wine, we will discuss the ideal conditions for storing wines. 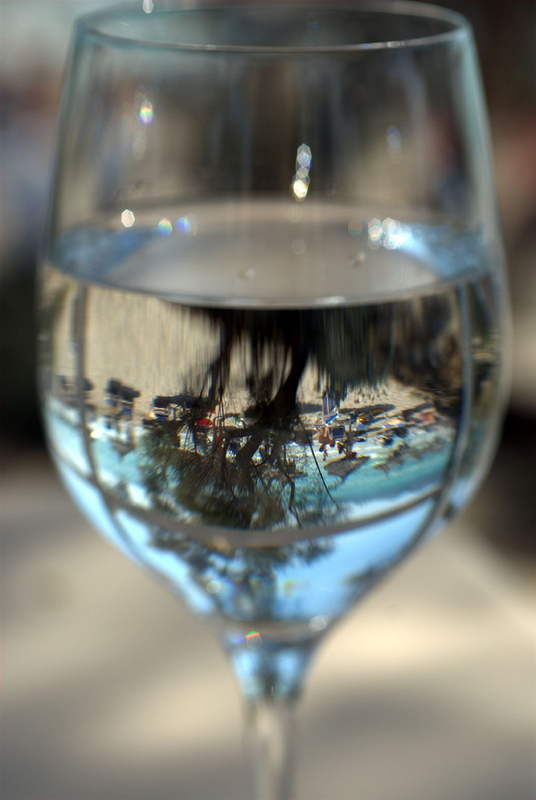 One of the basic facts that we have learned in school regarding the human body is that it is made of 60% of water. Second important fact is the water formula H2O. OK, great! We all know this information, but as we grow up and fight windmills in our messy lives, we forget to even drink a glass of fresh, cold water. Why is this so important, you ask? 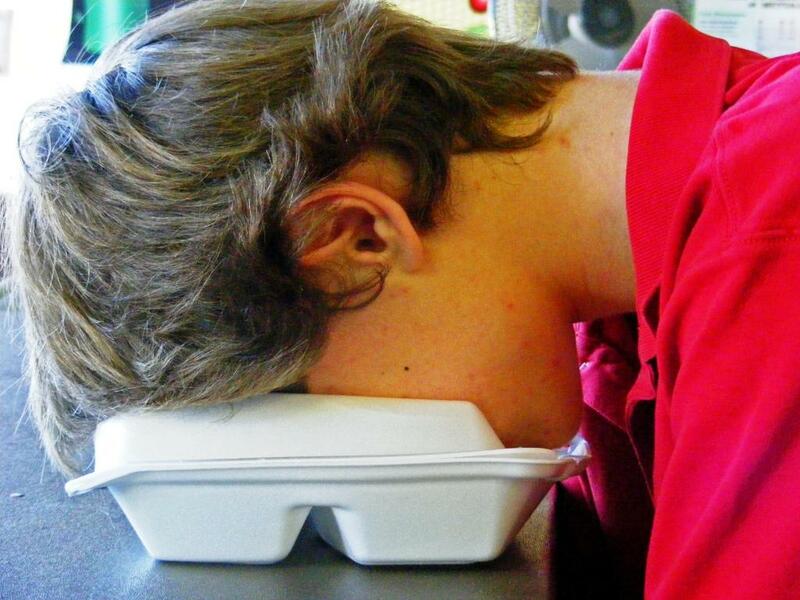 Let’s start with the basic terms; health, thinking, digestion, skin, kidneys etc. Yes, these are the keywords related with the importance of drinking water.